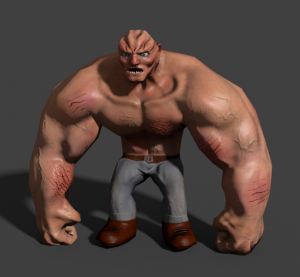 The collection of 50 best free animated 3d models across the web. Everything is rigged and textured. Available in .fbx, .dae, .bvh, .max, .3ds, .3dm, .c4d, .blend, .ma, .mb, .b3d, .obj and other formats. 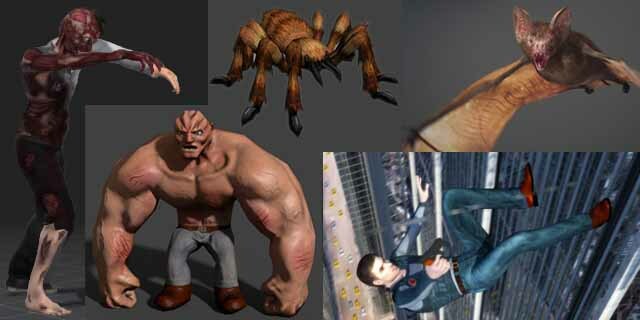 It contains human characters, game characters, knights, zombies, robots, jet, ogre, dragon, spiders, bat, butterfly, trees, creatures, monsters and many others. Animation includes: dance, back flips, walk, punch, climb, death, run, attack, hurt, idle, cheer, falling, jump, swim, applause, wait, stand, defend, hit, hover, fly, etc. 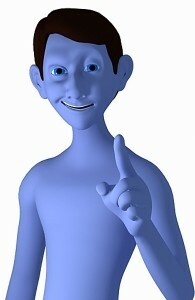 Note – You can use it in your work under the license limit by respective author. The popular k-pop dance – loop. Female fast samba enredo variation two – loop. 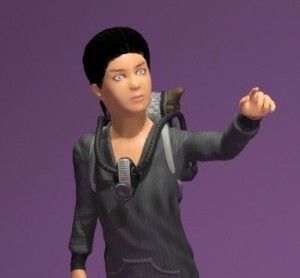 Animated (max) and static (obj) with texture. 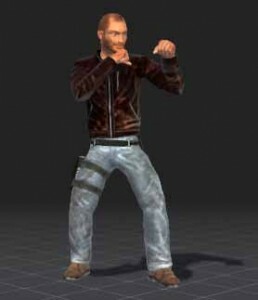 Back flip to uppercut combo – loop. The model has 3130 triangles. It has diffuse and normal textures at 4096 res, specularity at 1024 res and displacement at 2048 res. 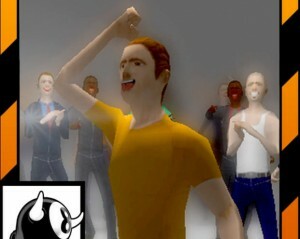 It also has 10 animations. There are 300 animation presents of this model included, from walking and punching to back-flips, wall-climbing and even death. 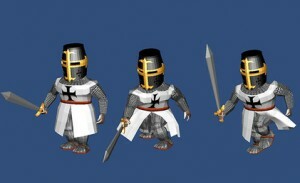 FBX animation files of Black Knight. 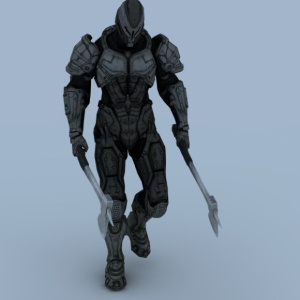 Exo pilot from VG Infinity blade 3 + 40 animations. 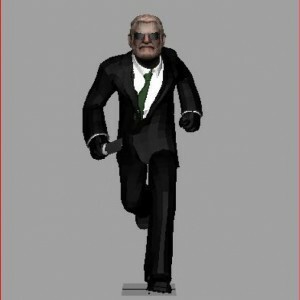 6 Animations included — Run, Walk, Attack, Hurt, Idle, and Die. 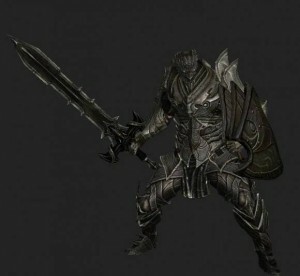 Animations: Idle, Attack, Shield Block, Cheering, Death, Falling backwards, using pitchfork, using shovel, Holding Scythe, Walk. 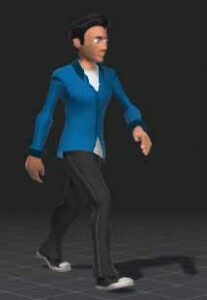 Animation armature (lame attempt @ walk cycle in the NLA editor). 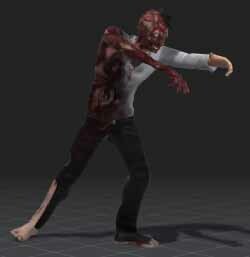 Free – creeping zombie walk – loop. 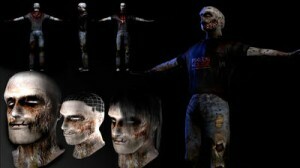 Full rigged zombie with 3 animations (walk, fury, dead) 3 maps (difusse, especular and normals) all files in FBX format. Walking with a swagger – loop. 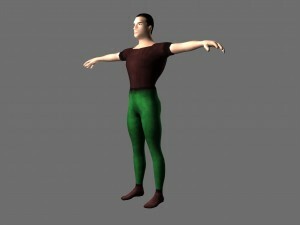 A bunch of animation files you can use in Modo and Maya into UDK. Everything is rigged and textured. 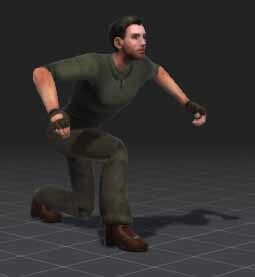 It includes run and walk cycle (25 frame cycles). FREE Rigged model with run cycle for beginner animators to improve their skills. 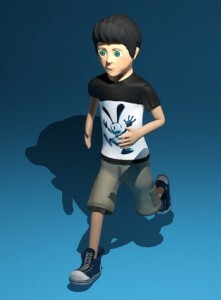 High quality low polygon Walking 3D Children for 3D Studio MAX. 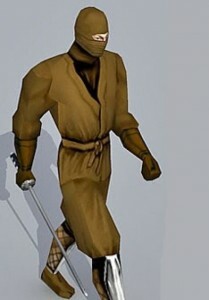 Tpose, Idle, walk, run, backtrack, strafe, jump, swim, attack, death. Test skinning animation – loop. 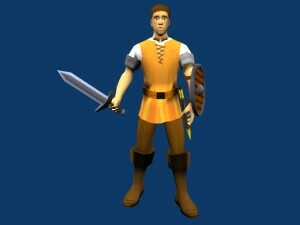 This character is available so that people could use them for educational purposes to learn character studio animation and have fun doing so. 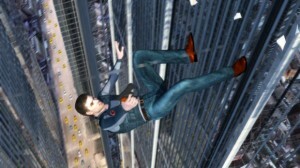 Full rigged action man model, morpher, textures, animation, vray render 3ds max scene. Idle, Applause fast, Applause Slow, Celebration with one arm, Celebration with both arms, celebration one arm moving hole body. 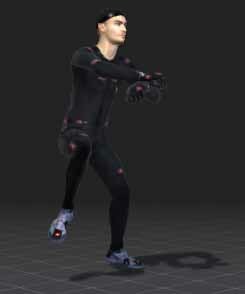 Ready to load eMOTION Mocap Data or any .Bip motion files (Bonus walking cycle motion clip included). 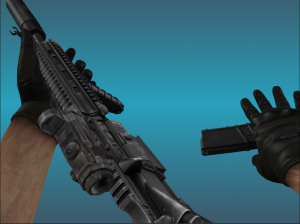 Heckler & Koch HK416 with animation.